The retail industry is in flux. Big players are forcing a pivotal shift, and making it harder than ever for everyone else to compete. The way to level the playing field? Data. 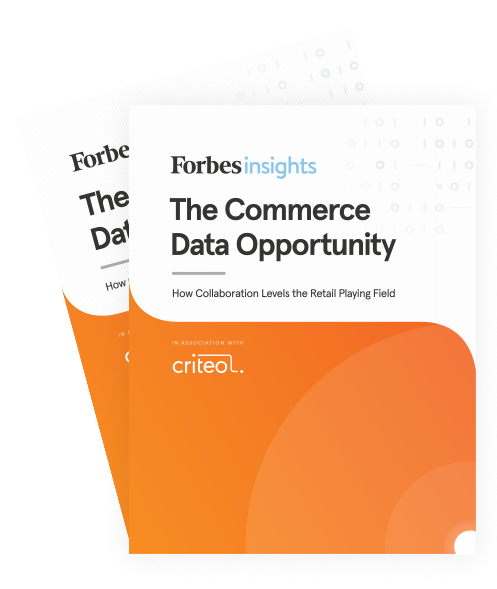 A joint study conducted by Forbes Insights and Criteo confirmed that the key to staying in the game is data—specifically, data collaboration. Welcome to the vibrant future of commerce marketing. Know, reach, and inspire shoppers. Access more and current shopper data, intelligent technology, and large scale. Link store experience to the web and mobile and win the hearts and minds of shoppers. By working together, everyone wins. We've built a powerful and open Commerce Marketing Ecosystem where retailers, brands, and publishers can win. Participants connect more shoppers to the things they need and love, which in turn, delivers the highest performance and maximum profits and sales. Open new doors to generate omnichannel sales profitability, and get access to big data, massive scale, and unparalleled machine-learning technology with the Criteo Commerce Marketing Ecosystem. 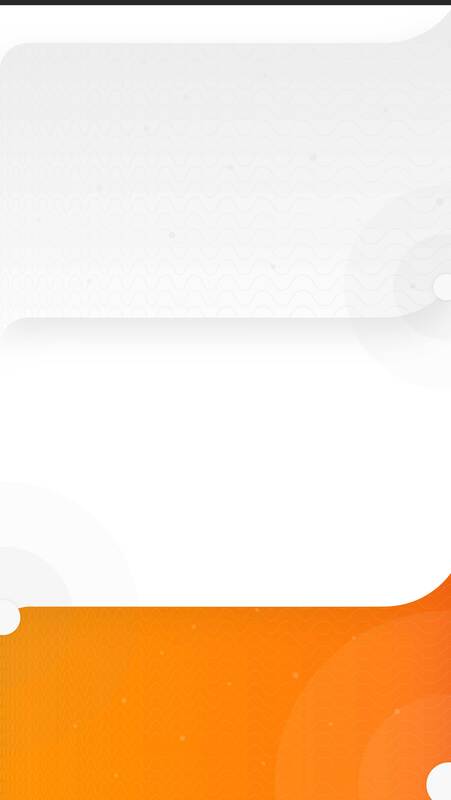 Yes, I would like to receive occasional marketing communications regarding Criteo products, services and events, including Criteo news and information. I can opt out of any emails at any time.